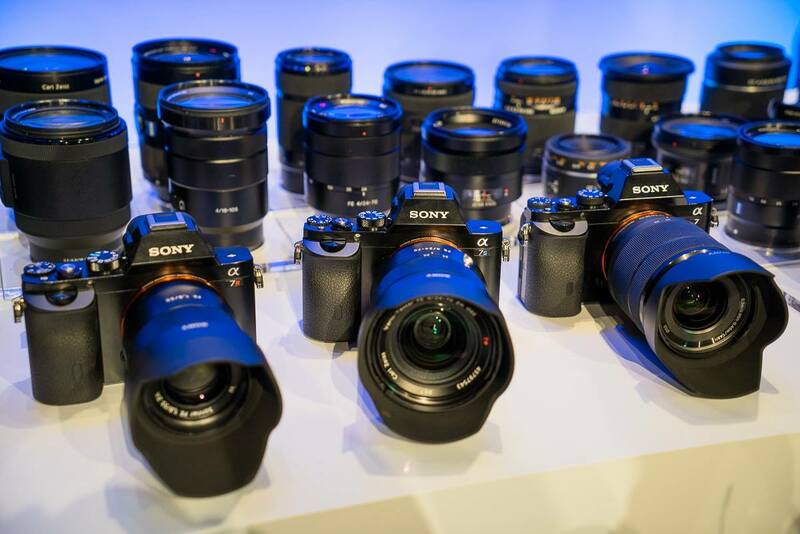 The rumored Sony Alpha a7R II will be officially announced after NAB Show in April, 2015. Here are first rumored specs of Sony a7R II mirrorless camera. And the rumored 50MP Sony Alpha a9 will be announced in late 2015.